Oconee County, Georgia is a beautiful place. It’s where we got our start in exploring. Even though we love exploring abandoned and forgotten places, we wanted to let you know about a few other places that deserve a visit. Now A has been really busy with work. So that left me to take pictures for this blog. Unfortunately I have been really busy at work and with other things. So I took a day to run around and get pictures… that turned out blurry… because I didn’t check them… Once again proving why A is the photographer and I am not. 1. 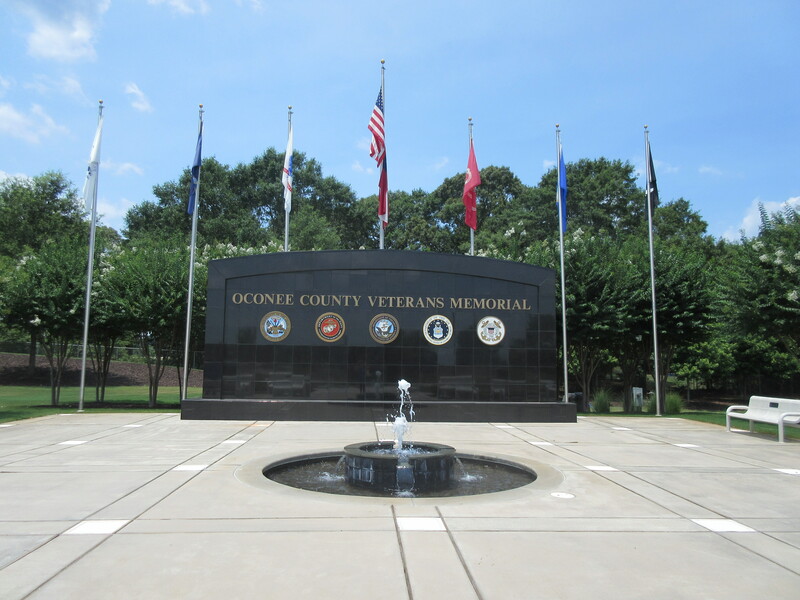 Oconee Veterans Park To be more specific, the Oconee Veterans Memorial located at the entrance of the park. 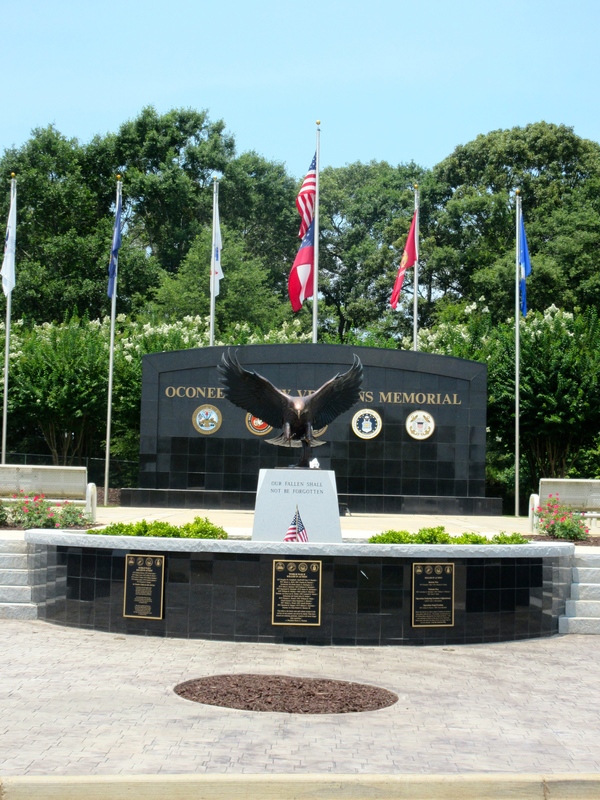 Phase two was recently completed and adds to the beauty of the memorial. The park did a wonderful job honoring all branches of America’s Armed Forces, past and present. 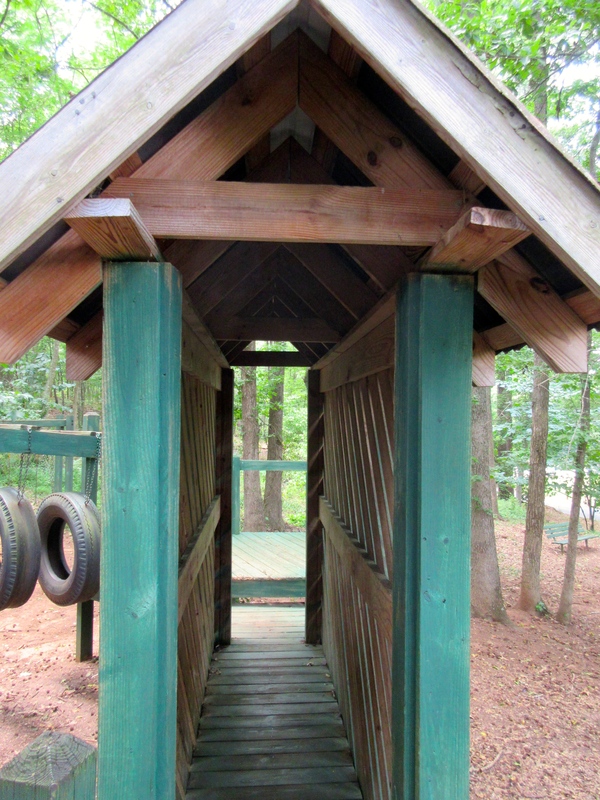 The park is located at 3500 Hog Mountain Rd in Watkinsville. Its free admission (so you have no excuse not to visit). Whether or not you have family members/friends that have served, take a few minutes out of your day and stop by to visit. It’s worth it. Don’t stop at the memorial, visit the rest of the park. You won’t be disappointed. Hopefully the bark park will get some updating soon! 2. Harris Shoals Park Growing up I loved this park. Located off Experiment Station Rd inside the Watkinsville City limits, Harris Shoals hands down had the best play ground. It has changed since I was playground age, but it is still a beautiful place to visit. I had other pictures of the playground… but everything is painted green for whatever reason and the pictures don’t look pretty…. The park is named for the shoals (who would of thought? ), but my favorite part is a path through the woods for walking/running (I walk- running would send my body into shock). 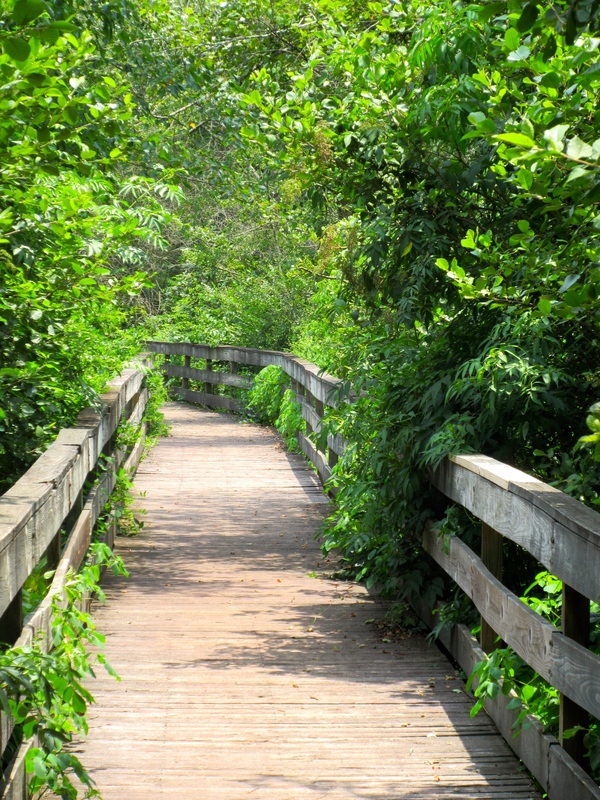 My favorite part of the path is the bridge. Its pretty long and I think absolutely stunning. Harris Shoals park holds a lot of fundraisers and get-togethers during the year. It has multiple shelters that are available to rent for the day, but its free to visit. The worst part of the park is leaving- that is if you plan on turning left onto Experiment Station Rd. 3. 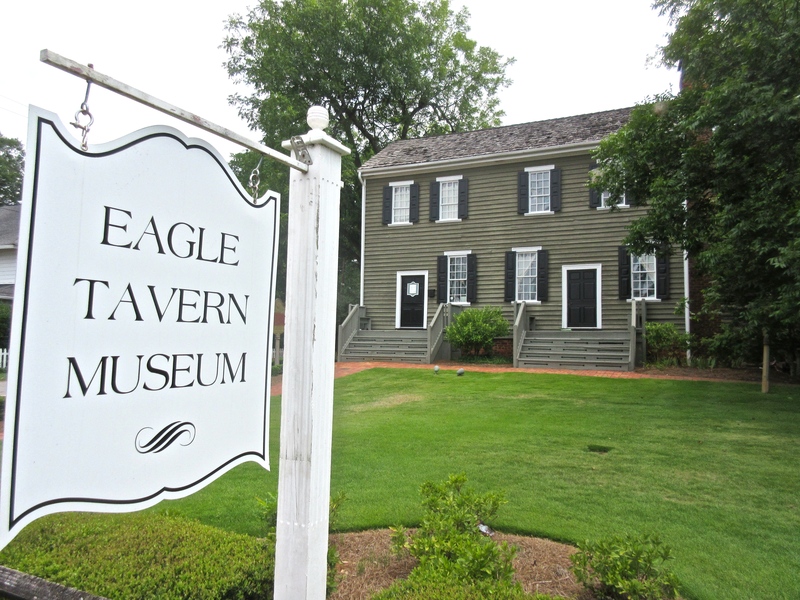 The Eagle Tavern Located on Main St in downtown Watkinsville the museum is open Monday to Friday 10-4. I’m not sure if there is a cost to visit, I honestly haven’t been inside in years. I had plans to visit inside when I took the pictures but I didn’t get a chance to. Hopefully I will be changing that soon. 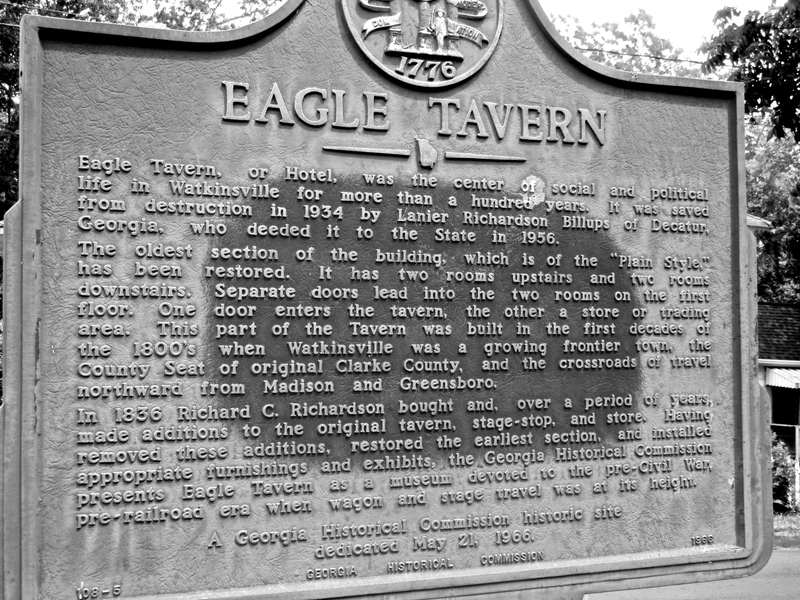 The Eagle Tavern is full of history. Built somewhere in the late 1790’s or early 1800’s, its not surprising that it has rumors of being haunted. 4. The Elder Covered Bridge Located on Elder Mill Rd the bridge seperated the paved road from gravel (more like dirt most of the time). This used to be a populer place to visit and swim as there are shoals down a short path to the river. However, new owners are not so happy to have visitors, and have let that be known. However, the bridge should still be a stop. 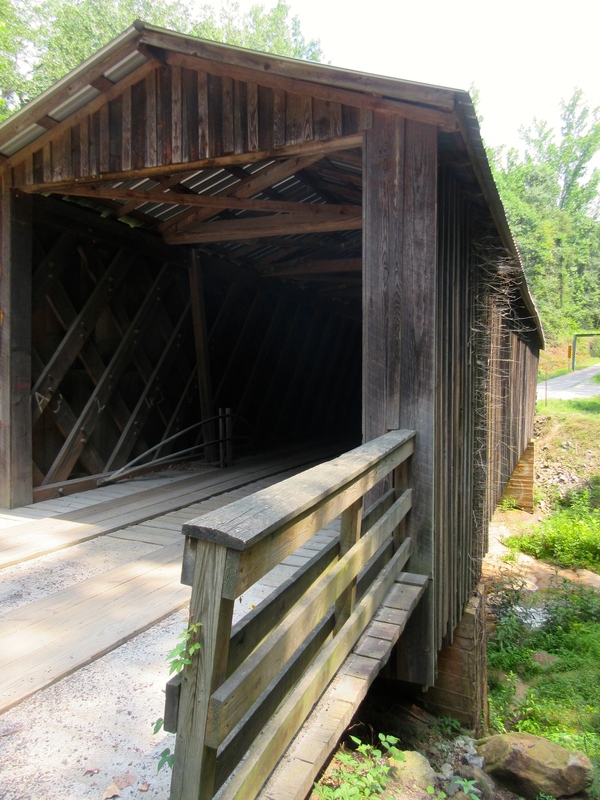 It was moved to its current location in 1924 and is one of the last remaining bridges in Georgia without underlying steal beams (I can read!). Without being able to walk down to the river the bridge probably wont be a long visit. But luckily for you, its on the way to our next stop. 5. Hot Thomas’ BBQ This is one hard place to take a picture of… unless you want a million cars in the parking lot… which I don’t. Thankfully Hot’s was nice enough to let me use the pictures off their facebook page (Hot Thomas’ Barbeque). Its a good down home place with great food. My favorite part has always and will always be the fact that your table gets its own pitcher of sweet tea to refill your drink throughout your meal (as long as you order tea…might be weird to refill a coke with tea). Just add a 706 to that number! As a child I thought I owned this place. I remember picking peaches behind the resturant every time we came. I honestly thought I was special… Now I know that anyone could do that as long as you were willing to pay the price. My brother always ran right to the back to fix his own food and Hot never seemed to mind. It was always a special treat for us to be able to eat at Hot’s for lunch. The resturant (as well as, event venue) is now run my the Thomas family and they are doing an amazing job. They are located right down Hwy 15. You can’t miss it. Its the place with all the cars in the parking lot. Take some time to visit these places and let us know what you think! Oconee County is a great place to live or visit. May need to have a part two one day as there are tons of great places! Next week we will have an adventure post!